When is Christ the King 2024? 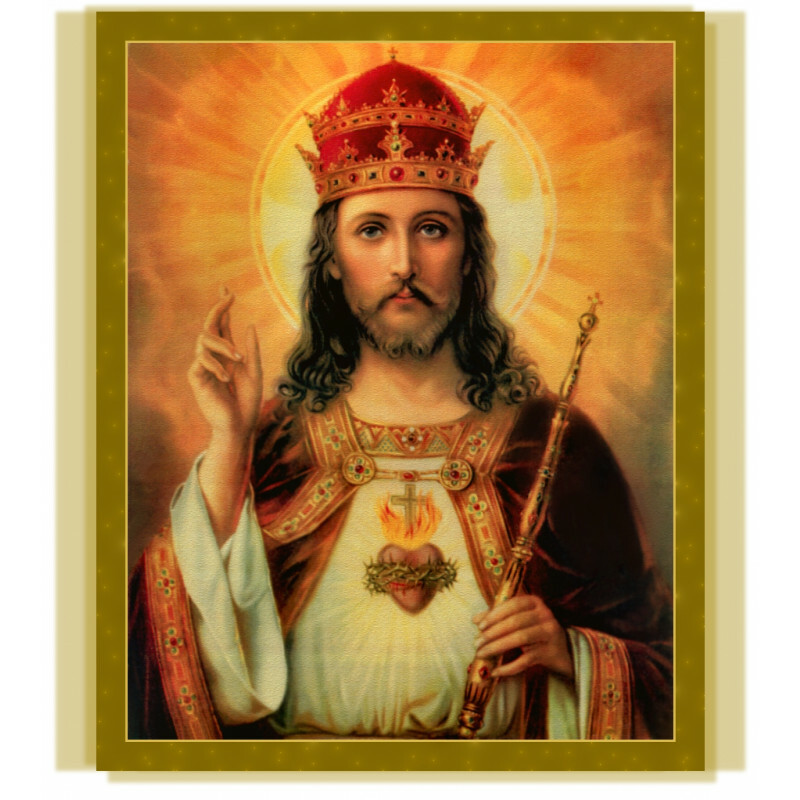 What is Christ the King? 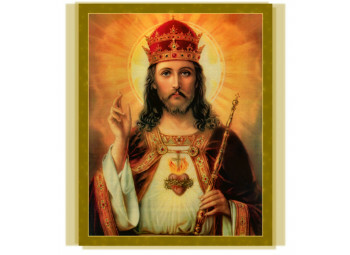 The Feast of Christ the King was instigated by Pope Pius XI in 1925 for the Roman Catholic Church, and is considered one of the latest incorporations to the Western Liturgical calendar. As a consequence of the transposition of the rite to the last Sunday of Ordinary Time in 1970, the Roman Catholic solemnity is generally held during the latter half of November, more precisely, betwixt 20 and 26 November. The Feast of Christ the King is not idiosyncratic to the Roman Catholic Church; it is also celebrated by many Protestant churches due to the inclusion of the solemnity in the Revised Common Lectionary. Traditional Catholics were not affected by the Roman Catholic Church’s decision to move the date of the solemnity, and they celebrate it on the last Sunday of October, as it was originally effectuated. 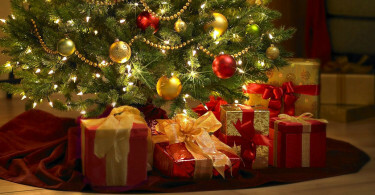 Whereas the Russian Orthodox Church holds the celebration on the last Sunday of the liturgical year.